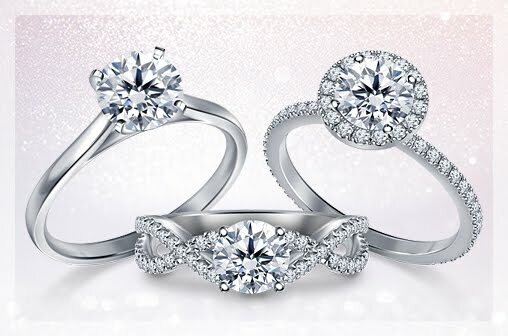 Have you been browsing diamonds? Then the term certified diamonds must have come up a lot. What are certified diamonds? Diamonds are graded on four important aspects - the cut, color, clarity and carat. A diamond quality is judged based on these grades and the diamond's price is an outcome of these grades. This grading is present in a report which is called as the diamond certificate. This certificate may also be called other names like diamond grading report, diamond quality document or lab reports. So, when you hear the term 'certified diamond', it means that the diamond in question has been graded and it comes with a lab report. Which brings us to a very important question - who does the certification? 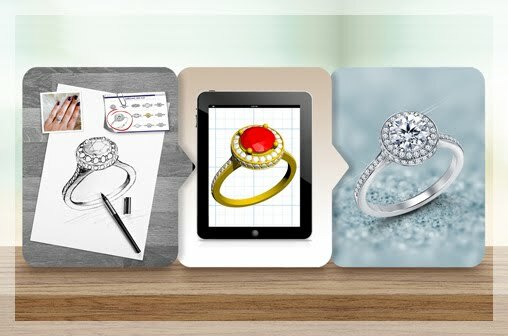 Most online diamond retailers send their diamonds to be certified by independent, third-party gemological laboratories. Now, there are many labs but not all of them are equal in reputation. The Gemological Institute of America or GIA, the American Gem Society or AGS and HRD Antwerp are some of the reliable and unbiased labs. These labs work independently so their grading is not biased towards a particular vendor or retailer. And this is why certification from a reputed, independent lab is so important because you know your diamond's grading has been done in a unbiased and professional way. This brings us to an important topic and that is does certification affect diamond pricing. Let's say you're looking at a diamond from a not-so reputed lab. This diamond may show a color grade of say G and you may think you're getting a fantastic deal for the price. But, if that same diamond were to be sent for grading to the GIA or AGS, it may come back with a much lower grade. You may end up actually overpaying for a poor-quality diamond. So, which lab a diamond is certified from makes a whole lot of difference. 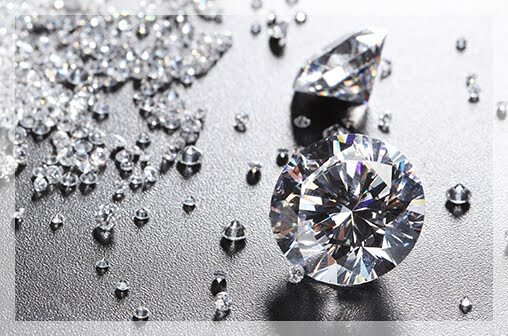 All loose diamonds sold by B2C Jewels have been certified by either the GIA, AGS, HRD and IGI. 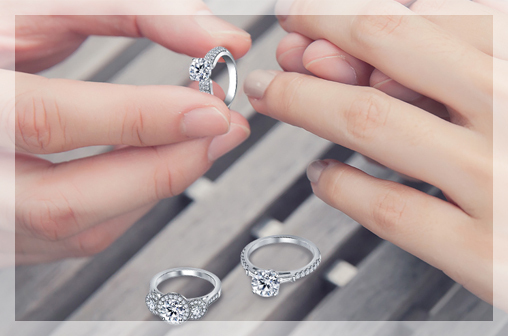 Our in-house gemologists also inspect all diamonds before they are shipped out to our customers. Diamond certification is an important consideration while buying diamonds. It is often referred to as the 5th C. But, a diamond certification is not an assurance or guarantee of quality. A certified diamond doesn't automatically mean a beautiful diamond. The certification is a lab report that states facts about the diamond. It is how you read and understand the report that makes a difference. Want to know more? 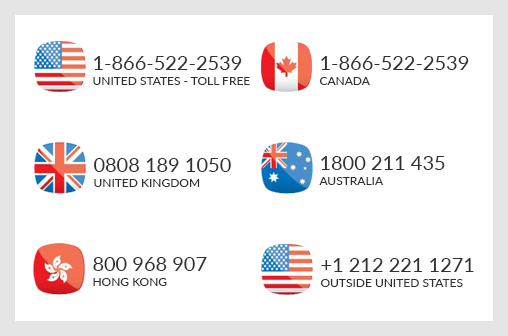 Call us on 1-866-522-2539 and our diamond experts will be happy to answer any questions you may have.